Let us build a design piece that your company will be proud of. From catalogs to brochures to simple leave-behinds, we have the expertise and complete suite of accompanying in-house services to make your company shine. 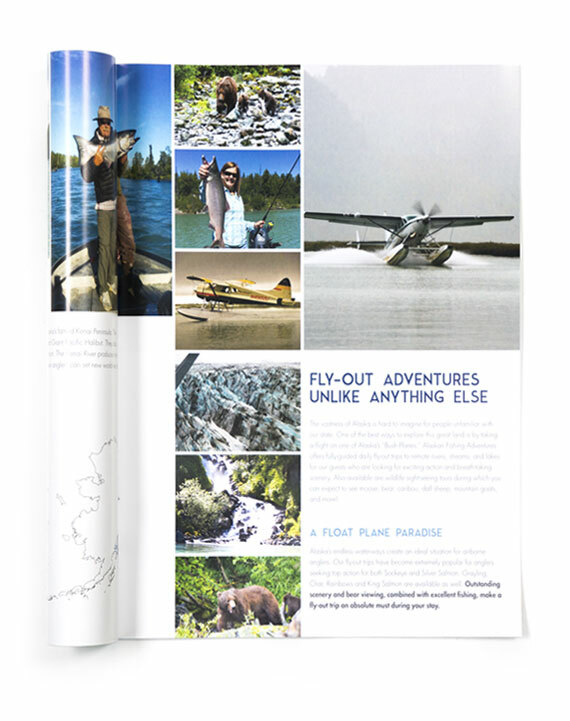 A great brochure design will make people want to know more about your products and services. End-to-end fulfillment of your catalog design. From concept to final production, we have the experience to make you look great. Colorful photography and bold design will make you stand out. Plus, our printing experience will ensure high quality products at great prices. Close the deal with product sheets that deliver information clearly, while leaving a lasting impression on your prospects. Create a consistent look and save time with email template designs that look great and perform beautifully. There are plenty of do-it-yourself business card design platforms available, but why? Make a strong first impression with our creative, custom business card design services. Nothing says professionalism like the consistency of a professionally design stationery set – even in our digital age, your letterhead and business cards remain a primary piece of your identity. Rack cards are a critical marketing tool for hotels, travel agencies and just about any business – make sure yours look great so you’ll get noticed. Let us design the marketing collateral pieces you'll be proud to use.